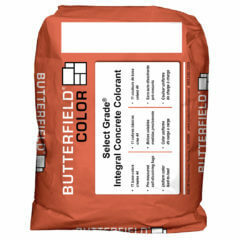 At Butterfield Color® we have developed superior coloring systems for integrally coloring concrete. 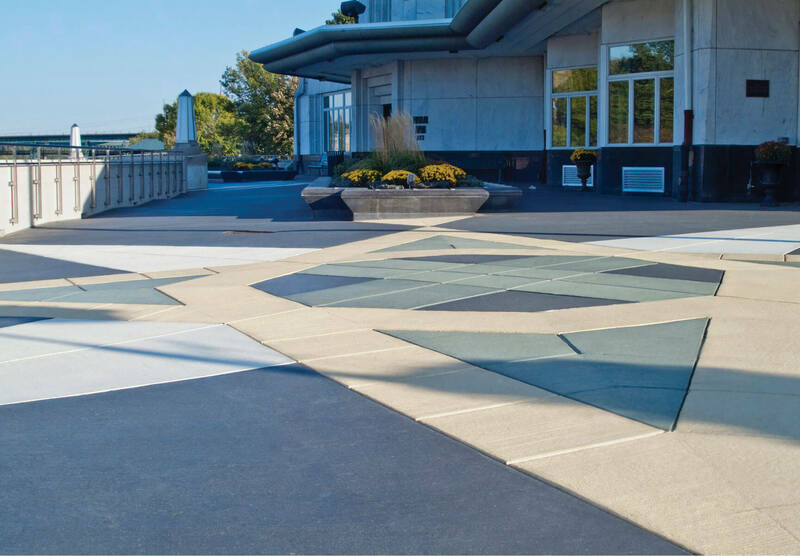 Whether it’s cast in place, precast or tilt-up concrete, our coloring products can beautify the installation without compromising the strength and durability of the concrete. Integral color is added to the concrete mix before installation begins, providing consistent color throughout the entire thickness of the concrete. Adding color, with only a common broom or troweled finish, provides a dramatic beautification to plain concrete. In addition, integral color is also used with a colored release agent, to create a stamped concrete finish that rivals any natural stone, brick, hardwood, or tile look, but has all of the benefits of concrete. 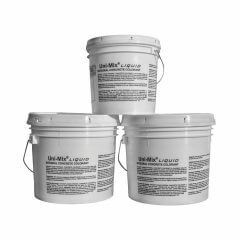 Packaged in dissolvable bags for accurate and convenient color of concrete; 1 bag per cubic yard of concrete. Premium colorant that contains dispersants and wetting agents which reduce the water demands of the pigments. Uni-Mix® Integral Color is available in 24 Standard Colors. Custom colors and color matching are also available. Available in pre-measured color packs for Butterfield Color overlay systems. 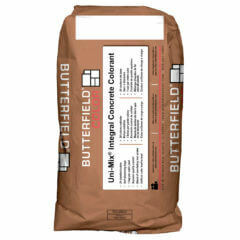 Packaged in pre-measured repulpable bags for accurate and convenient coloring of concrete. 11 standard base colors provide 44 color options by varying the number of bags per cubic yard. Standard base color system simplifies and reduces inventory management. Quality of Uni-Mix® Integral Colorants in a pre-dispersed liquid form. Stocking only 4 or 5 base colors, literally thousands of colors are available. Uni-Mix® Liquid dispensing systems are backed by unmatched customer service and continual support.